Mufti Modelling VD. Mufti Modelling VD. HD Wallpaper and background images in the Vivian Dsena club tagged: vivian dsena 2012. 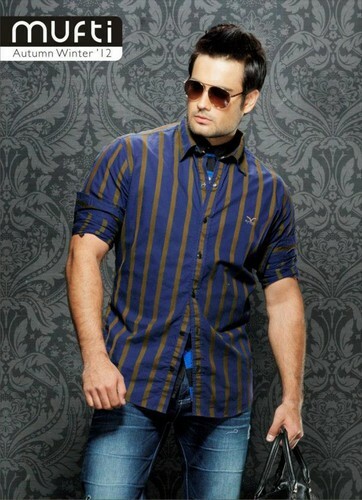 This Vivian Dsena photo might contain vêtements de plein air, survêtements, vêtements de dessus, vêtements d’extérieur, overclothes, pantalons longs, des pantalons longs, and pantalon long.